Grandparents are the absolute best. Between their heartwarmingly good meals and how they spoil their grandchildren, it is safe to say that they’re certainly angels on earth. Christmas is the perfect time to give back to all your loving and joyful grandparents. You don’t necessarily have to go all out when it comes to your gifts, a simple present to show you care is enough. So in the spirit of the season, this article lists down all the best holiday gift ideas for all your beloved grandpa and grandmas out there. Sometimes taking care of elderly parents means you give them material things they will find helpful, and this Christmas, a personalized present makes a good option. 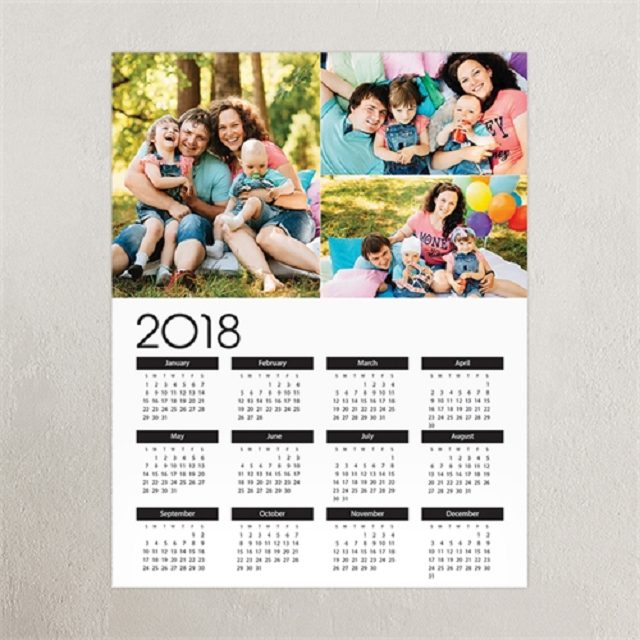 Find twelve photos of your family, grandparents, and other happy things to adorn a twelve-month calendar. You can easily head to your closest photo center to have one made to save time. 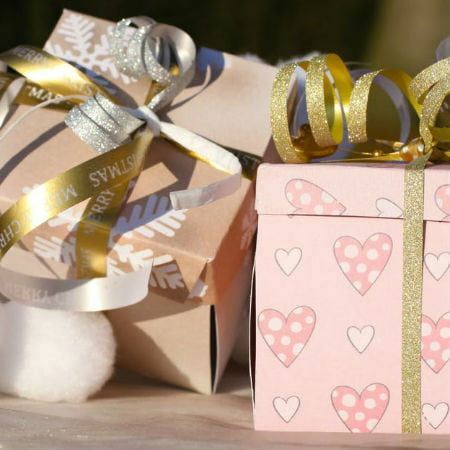 But if you’re looking for a more personalized gift, you can start your DIY project by preparing a plain poster board, a mini calendar, scissors, glue, yarn, and some decorative paper. Simply put the items together and make sure they’re intact. It’s a simple, fun, and sentimental gift to give your grandparents. People tend to find a hobby as they settle into their golden years. For most grandparents, there’s nothing more fulfilling than seeing their garden grow. 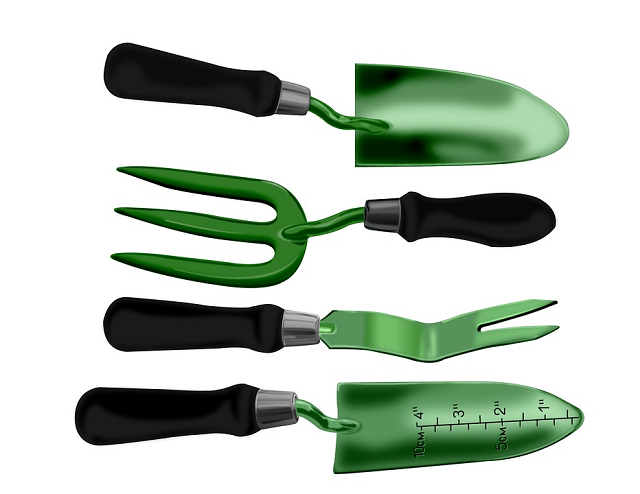 So for the grandma or grandpa with the green thumb, garden tools will be perfect! It’s stereotypical to associate grandparents to homegrown meals, but that’s exactly why everyone loves them so much! 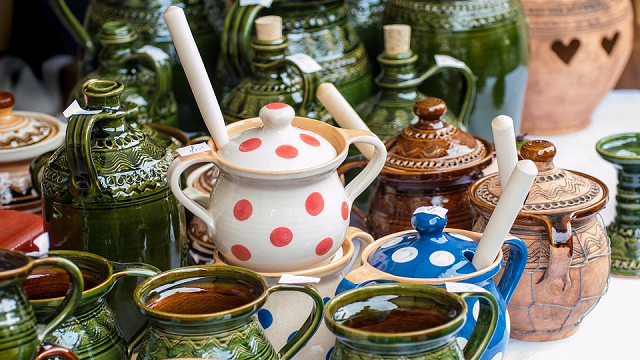 Do your grandparents love getting crafty in the kitchen? Consider getting them some cookware! They are extremely affordable and come in all sorts of shapes and designs. If you want to kick things up a notch, give them an electronic mixer or a new set of pots and pans. Grandparents just love to relax, especially after a long day of playing with the grandkids or after several rounds of golf. As a way of giving them the five-star treatment they deserve, try getting them a massage pillow! 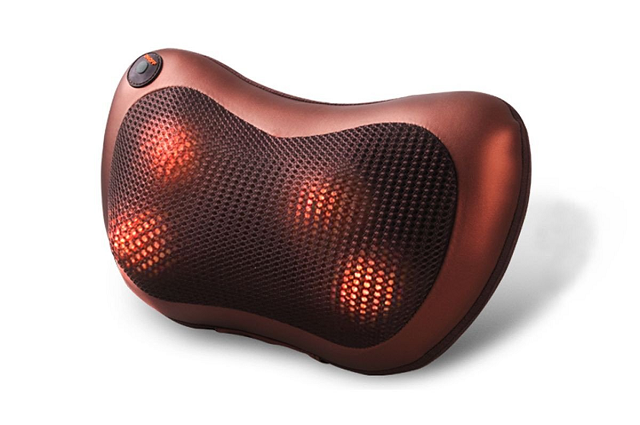 Certain massage pillows come with heating functions to relieve muscle tensions, making them one of the best gift ideas for grandparents this Christmas. There’s really nothing like sitting in your living room with a warm cup of coffee! A coffee and tea brewer are sure to warm the heart of any beverage-loving grandparent. 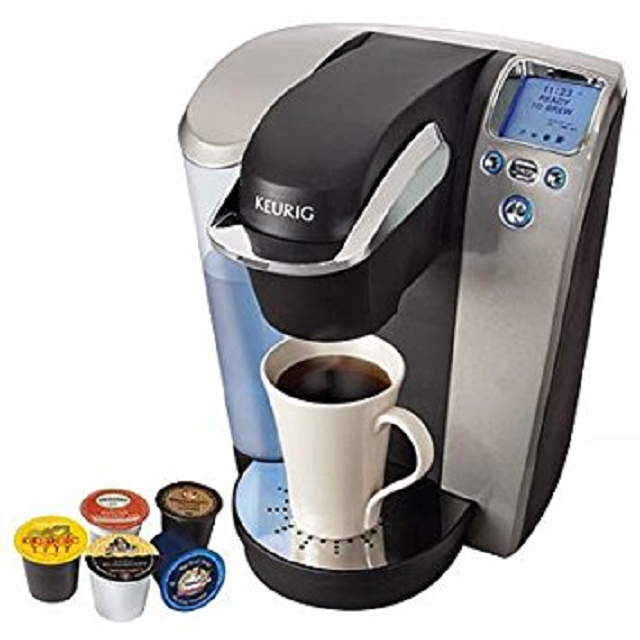 Machines like Keurig’s brewers are incredibly easy to use! In just 60 seconds, they can enjoy a cup of their favorite drink. 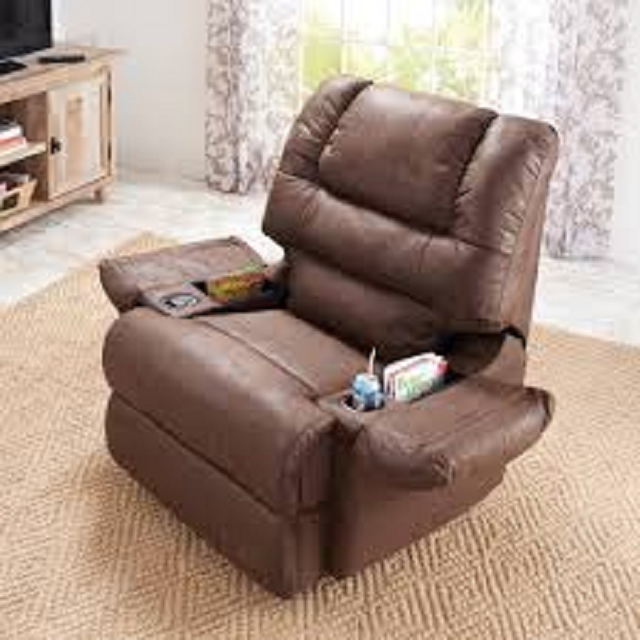 Speaking of recliners, it’s time to talk about one of the most popular gift ideas for grandparents this season. Large, cozy recliners provide a level of comfort that matches that of a king-size bed. It’s a perfect addition to their living room or study, and your grandparents will spend every morning kicking back and reading the paper on these recliners. Growing old is a beautiful thing, but there’s no denying that as our grandparents grow older, they need to be paid more attention. Forgetfulness, dementia and Alzheimer’s disease are health issues that come with old age. So to keep your loved ones safe and within reach, get a GPS tracker! GPS devices allow seniors to be found quickly and safely when they wander off. They’re often recognized as lifesavers in various situations. Or learn more about our 3G GPS elderly tracking devices.